"Sold a home in 2011 in South Central, NV 89511.For many years, I have used Carole on real estate transactions as a buyer, a seller, as a landlord and... continued"
"“For many years, I have used Carole on real estate transactions as a buyer, a seller, as a landlord and as a tenant. She has represented me in transactions... continued"
At Incline Village Real Estate, Carole Madrid and Jenna Rose Madrid will guide you through the buying or selling process of your Tahoe home with the highest level of professionalism, and close attention to your preferences and requirements. 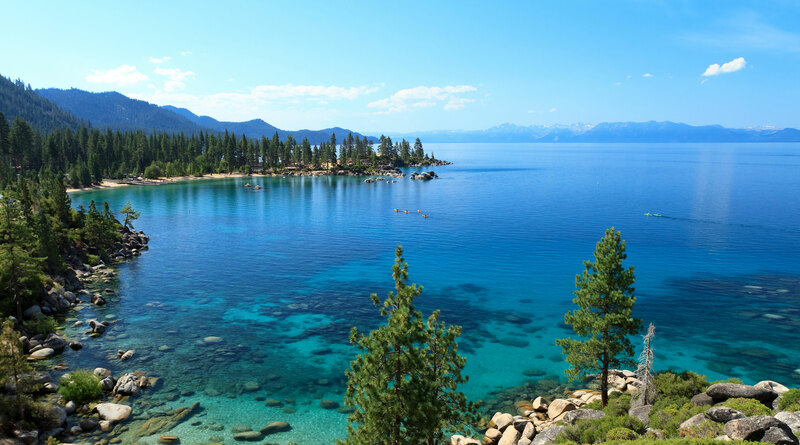 With more than 35 years of combined real estate experience, Carole & Jenna Rose are adept at navigating the real estate market to deliver the best results for their clients throughout Lake Tahoe and the surrounding areas of Nevada. 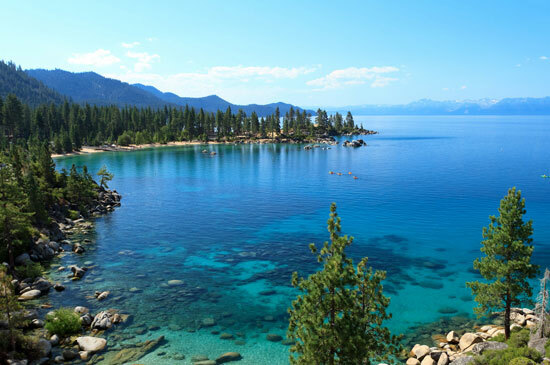 Carole is currently a top producing agent for Incline Village Real Estate which features beautiful homes for sale Lake Tahoe buyers will appreciate.